Chests and coffers have evolved as beautiful decorative pieces over the years. These are used in a number of ways for the purpose of interior decorations by decorators and individuals. These are used in the homes for different purposes and in different rooms. These can be used as centre tables or side tables in the living rooms. In the bedrooms or kids rooms, these can be used for storage purposes, of toys or linen. Chests and coffers blend in with contemporary as well as classic settings and add up to the warm feeling of a place. At Arcadia Antiques, we have a wide variety of antique chests, antique boxes, pine coffers, antique oak coffers, and painted boxes etc for you to choose from. There is a carved Norwegian chest in the collection which is a one of its kind chest. The design is unique and it will blend very nicely with contemporary settings. Another interesting and a rare piece is a 19th Century original seamen chest with rope handles. 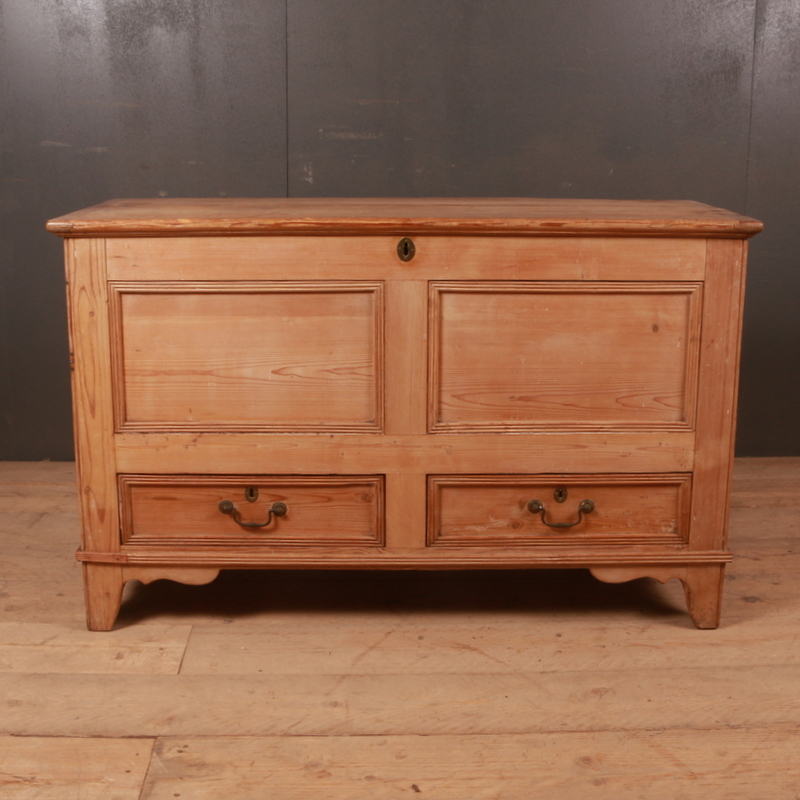 With a few restorations, this chest will surely be an eye catcher. The other pieces in the collection include Lancashire Oak Mule Chest, a 19th century grain bin, 18th century bleached Oak coffer etc. Browse through the categories for a detailed look at the available pieces.